Connect to your breath: feel your breath in your body - and come home to now. 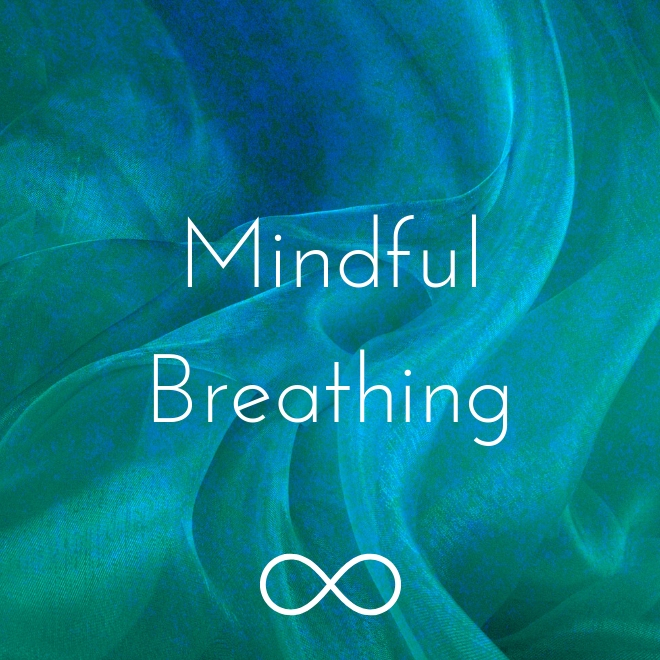 Let this meditation guide you to breathe with mindful awareness. A technique for daily life to feel more positive, present and peaceful!